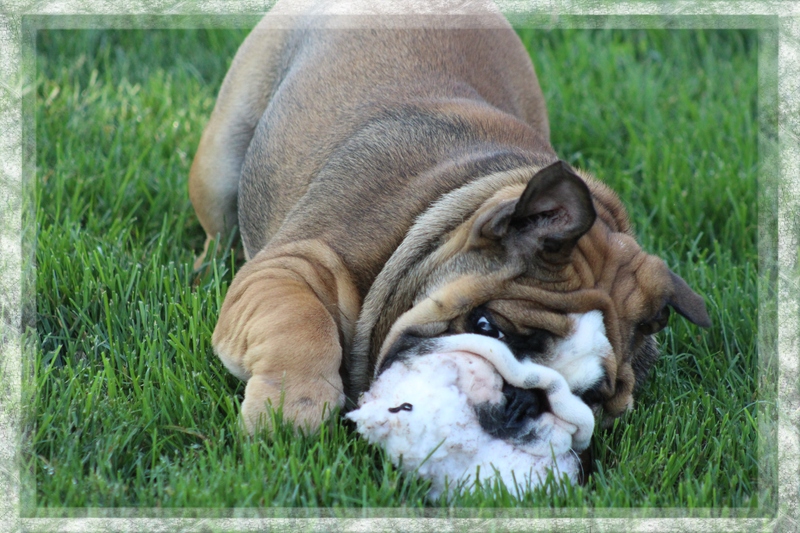 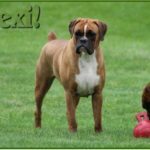 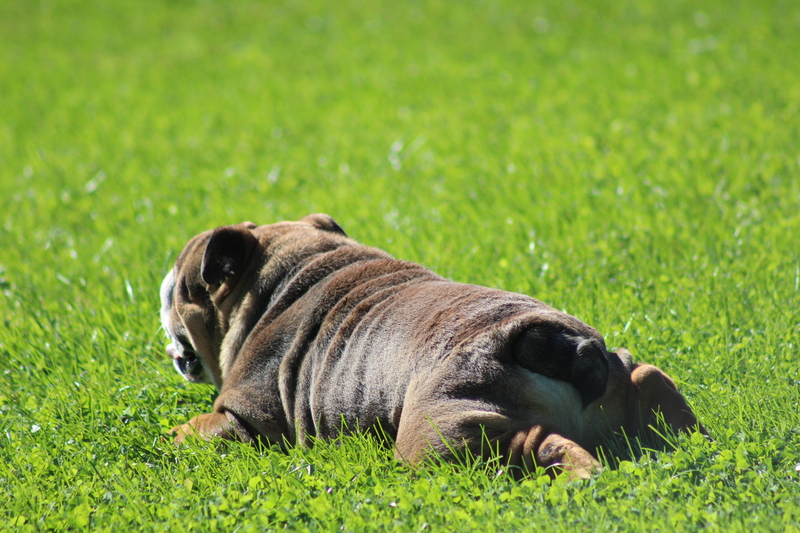 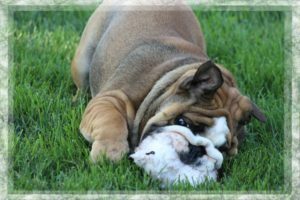 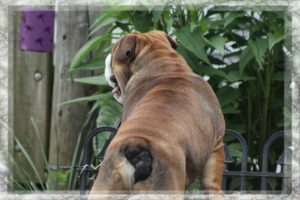 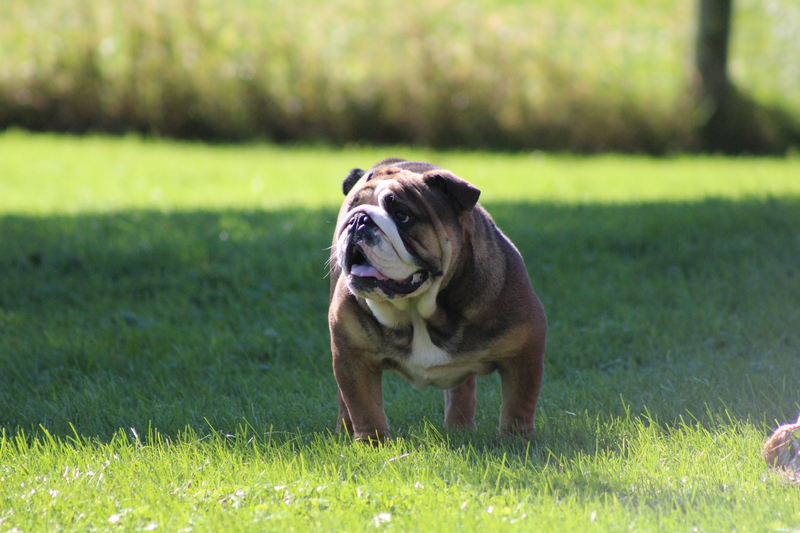 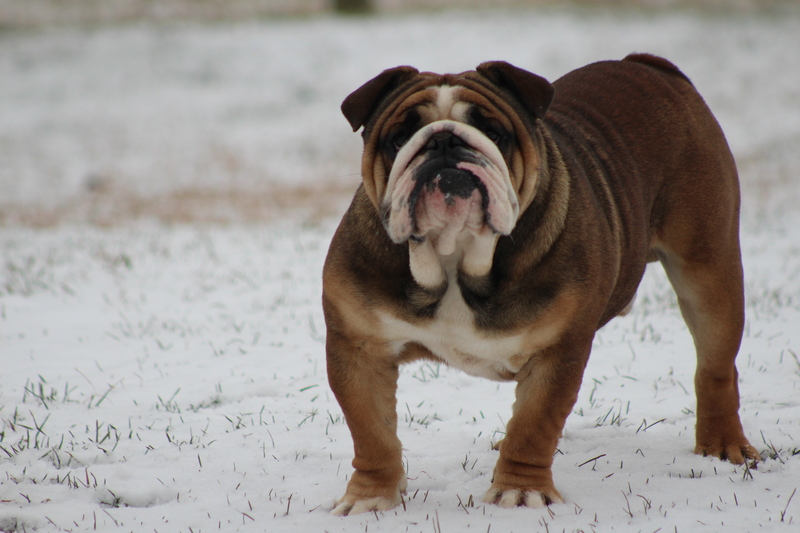 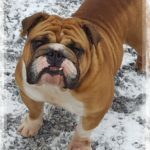 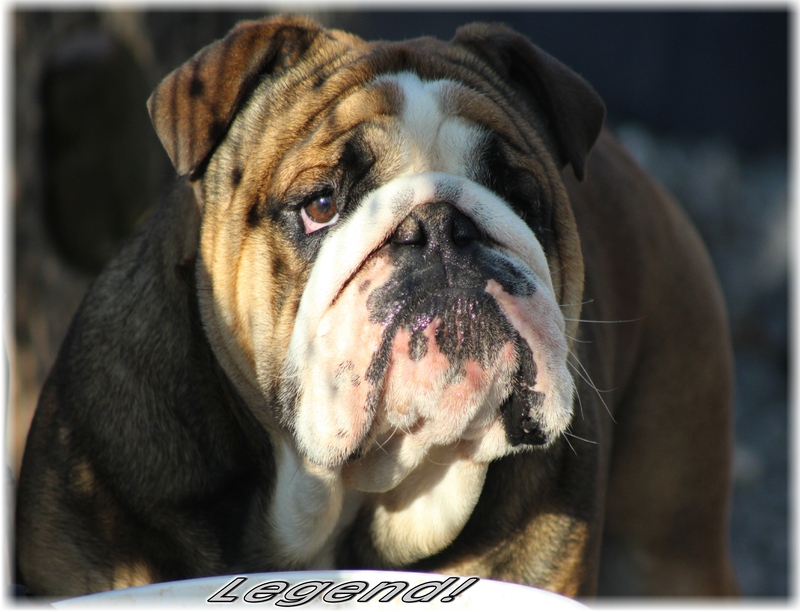 Legend is a handsome AKC registered red English bulldog male. 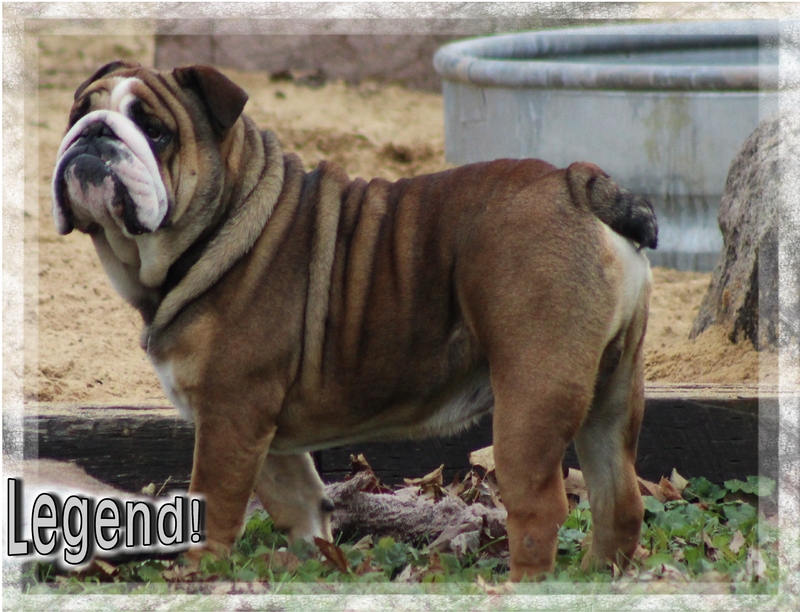 He is a sweetheart… is very loyal and loves taking walks and playing with toys. 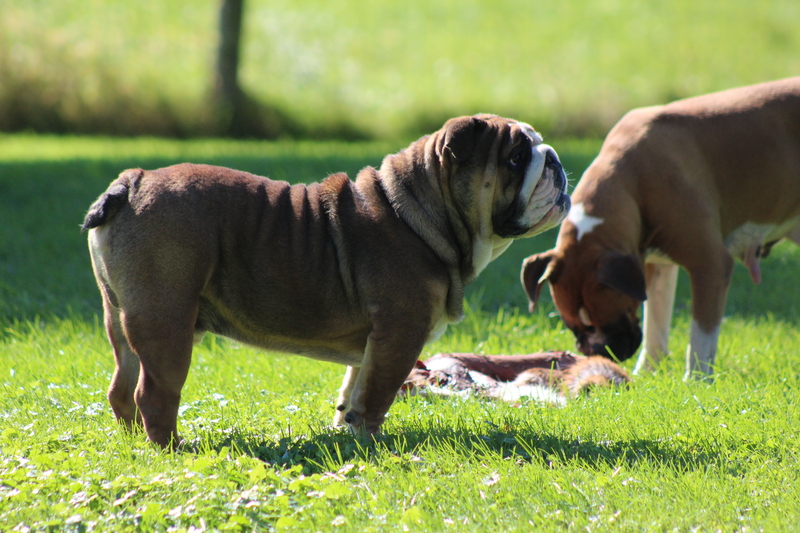 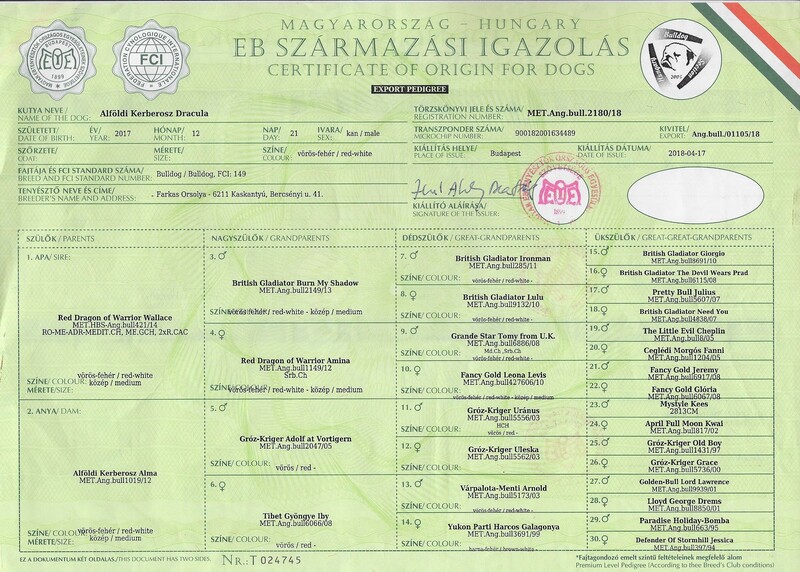 For more information on Legend or to find out when he has sired puppies please contact us.